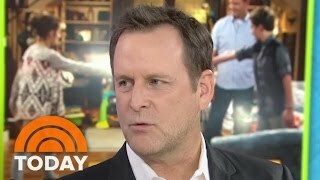 The cast of "Fuller House" joined Ellen and brought along an exclusive clip from their new show! 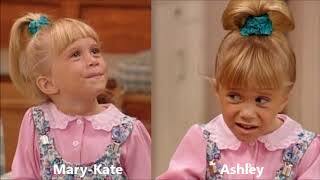 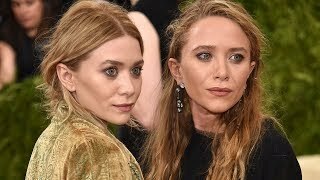 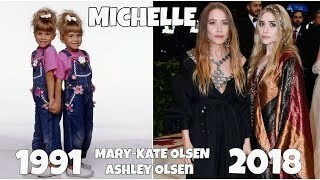 According to the president of Netflix, Mary-Kate and/or Ashley Olsen could still appear in Fuller House. 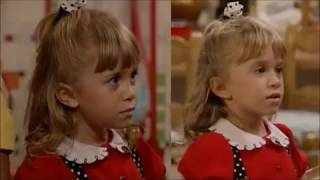 Season 4 episode 18 and 19 The Wedding. 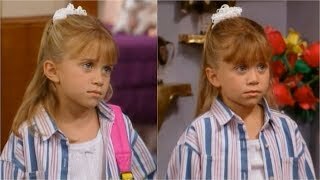 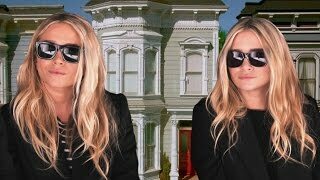 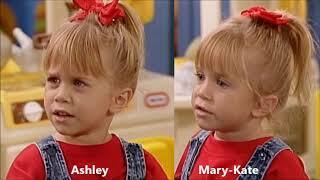 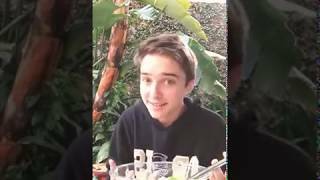 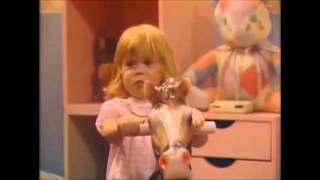 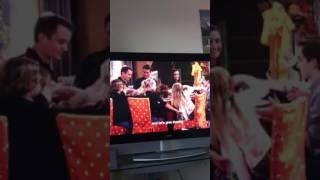 Mary-Kate & Ashley Olsen Doch bei "Fuller House"?